Why is it important to run a social security number validation and address history validation on all applicants? Using a social security number validation is considered to be one of the most effective ways to start conducting a background check during the pre-employment screening process. 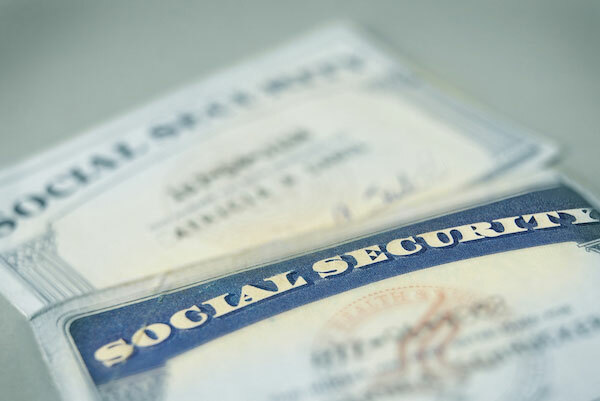 The use of a social security number allows the ability to gather specific information associated with the nine-digit identifier that is used to validate the identity of an applicant and the authenticity of their history. Knowing the right information about an applicant affords organizations the benefit of making the most informed hiring decisions possible. What does the SSN validate? Most basic background searches only use the first name, last name, and date of birth, of an individual. What’s wrong with that? Well for starters, many people have more than one alias. If a person gets married and changes their name, if that person had a criminal history under their maiden name, that criminal record will no longer show up under the changed name. Through the use of a social security number validation, background checks are able to turn up accurate name and date birth information about an applicant during the pre-employment screening process. This information includes previous addresses, as well as, any names that have been associated with a specific SSN. This is important for two reasons: First, it verifies that the person is who they are telling you they are. Second, it will help you determine where you should be focusing your attention as far as your criminal search goes. If your applicant tells you they have lived their whole life in Colorado but the SSN shows addresses in WA, NC, TX, etc…well now you have some questions to ask. Confirm that the social security number is real, still active, and issued after the provided date of birth. Identify relevant past addresses and provide access to the full set of aliases, nicknames, maiden names, and misspelled names associated with the SSN. Determine where county searches for criminal background checks should be performed and under what names they should be searched, if additional names and addresses are found. For more information on how to start conducting effective pre-employment screening background checks, contact Choice Screening.